Whether you’re a brand new blogger or an experienced webmaster, you know that page speed matters. Visitors want your Web pages to load quickly. They won’t sit around waiting on information anymore. We live in an instant gratification world. Now Google wants to help with your page loading issues with a new Page Speed Service. If you’ve used their page speed tests before, you’re familiar with the concept. There, Google would analyze a page for you and give you a prioritized list of suggestions to improve your load time. 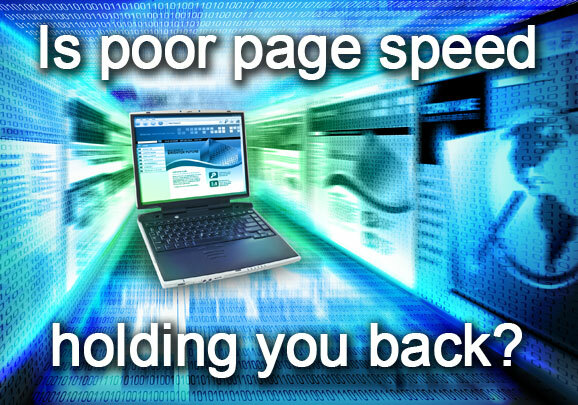 With their new Page Speed Service, they’ll do the optimization for you. What is Google’s Page Speed Service? You point your DNS entry to Google. They get your content from your site. They work their voodoo magic on your code to optimize it for speed. Then they serve the files to your visitors. 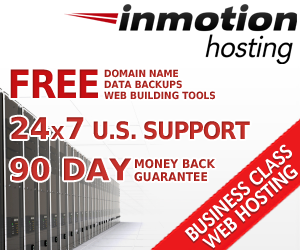 The service was launched in a free limited trial, but this was designed to be a paid service. Frankly, I don’t trust Google enough to want them editing and serving up my code. While they have their good sides (like the Google+ network, Reader, and Alerts), they also have a way of undermining site owners for their own profits (like banning private link ad models that might compete with Adwords). I don’t want to become too complacent. Third party services come and go (including those from Google). I don’t want to rely too heavily on a third party service for site optimization knowing that service could cease whenever it suits them. It’s an “out of sight, out of mind” kind of thing where I’d be more likely to stop thinking about it altogether. I’d rather stay on top of the issues, handle them myself, or hire freelancers to help out when I need them. Pay-to-play schemes don’t appeal to me. Page speed can influence your site’s Google rankings. Google will be charging for a service to increase speed. Therefore Google is charging for a service that may directly improve Google rankings. In my opinion that crosses an ethical line. Some applaud the move saying it will give the “little guy” a chance to compete with bigger sites where owners can afford to hire programmers and other tech-types to take care of this for them. But it has an equal chance of hurting small, new site owners. If all sites were business sites (meaning people should have an adequate budget to manage them before they get started), I might be okay with it. But that’s not the case. There are a lot of personal sites on the Web where people aren’t going to spend money on optimization. And they may very well be the most relevant site out there for a query. To see the smallest websites hurt because they won’t (or can’t) engage in pay-to-play schemes is bad news in my book. Yes, this is just one ranking factor. But if Google is willing to accept payment for improvement in one ranking factor, I have to wonder what’s next. I’m clearly not a big fan of the Page Speed Service idea — at least not coming directly from a search engine using that speed as a ranking factor. But that doesn’t mean it’s all bad or wrong for your business as well. So share your thoughts with us about Google’s Page Speed Service, and why you do or don’t like the idea, in our comments below.